A £2.8 million redevelopment scheme at Gilbert White and The Oates Collections, the former home of pioneering naturalist Gilbert White – projected managed by Focus Consultants – has now been completed. The renovation of the museum and estate in Selborne, Hampshire, includes restoration of the stable yard and brew house, providing a new entrance, a shop and a café for visitors, as well as the conversion of the upstairs into an apartment. Work also includes general refurbishment and reconfiguration of the layout of the main house to allow the creation of a new gallery celebrating the life and work of Frank Oates following his first journeys to the Americas through to his final expedition to Victoria Falls. 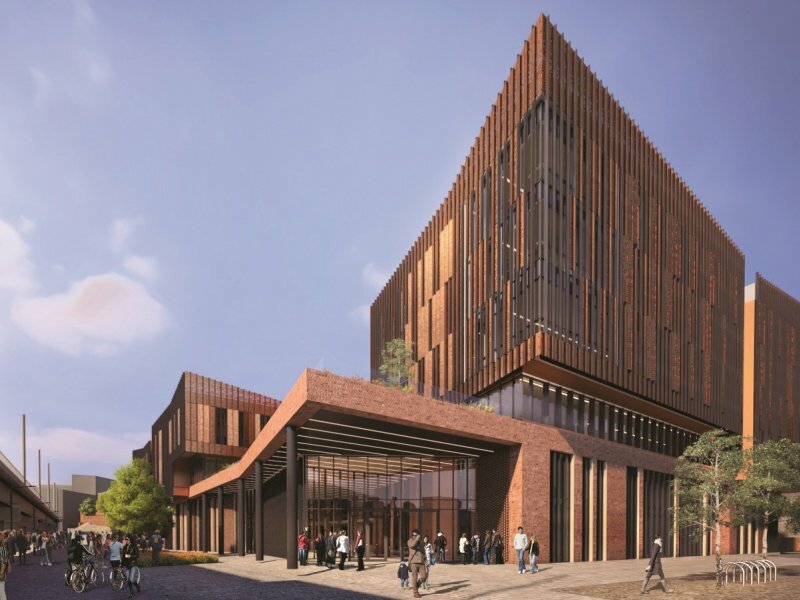 In addition, the creation of a new library, and temporary exhibition space, will help the museum to display more artefacts - including one of the few surviving original copies of Aurora Australis, the first book to be written, printed and bound in Antarctica, and which was edited by explorer Sir Ernest Shackleton. The temporary exhibition space will provide the correct conditions to house artefacts ‘on loan’ from other museums such as the Natural History Museum. Experts at Focus Consultants project managed a successful Heritage Lottery Fund (HLF) bid to help fund the work, and then went on to project manage the renovations and improvements at the home of the Rev. Gilbert White, the 18th Century naturalist and ornithologist who is widely regarded as being the first ecologist. The museum also plays host to the collections of two other explorers, Frank Oates and Lawrence Oates. It is the latest in a long line of heritage sites and museums that funding, development and project management professionals at Focus Consultants have been involved in supporting. “The team at Focus Consultants was delighted to be a part of this scheme at Gilbert White’s House, using our expertise to help shape a new chapter in the life of the home and gardens, and providing additional space to showcase exciting exhibits. 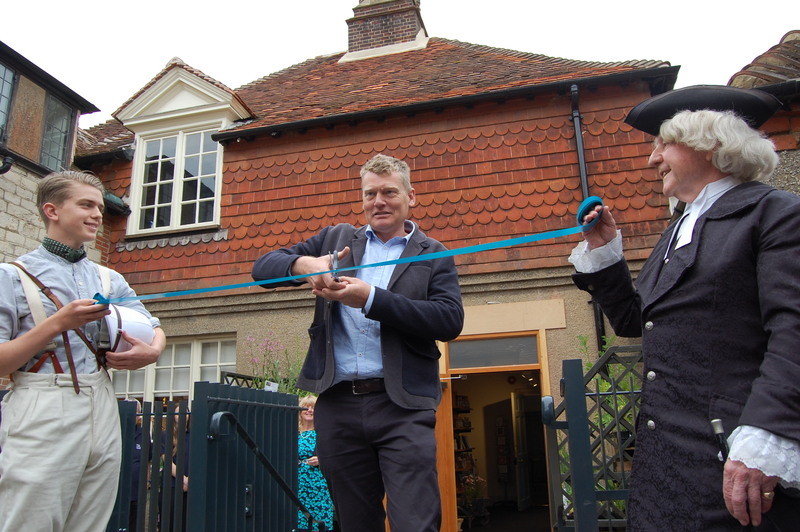 TV presenter Tom Heap officially opened the new galleries. They are dedicated to the life and works of the Rev. Gilbert White, whose book The Natural History and Antiquities of Selborne was published in 1789 and is reported to be one of the most published books in the English language as well as being translated into several other languages; Captain Lawrence Oates, who is best remembered as the brave Antarctic hero who was chosen to be part of Captain Robert Scott’s team to undertake the epic journey of discovery to the South Pole 1911-12 and who sacrificed his life in the hope of saving his comrades, leaving the tent in a terrible blizzard with the famous last words “I am just going outside and may be some time”; and Frank Oates, uncle of Captain Lawrence Oates, who, from an early age, catalogued nature through skilful drawings. Oates’ legacy, a voluminous set of journals and letters containing detailed descriptions of flora and fauna, depicted in watercolours, and detailed line drawn maps based on his observations, can be seen in the new gallery dedicated to this talented explorer. Focus, which also has offices in London, Leicester, Newark and Boston in Lincolnshire, has worked with many museums and collections across the UK. 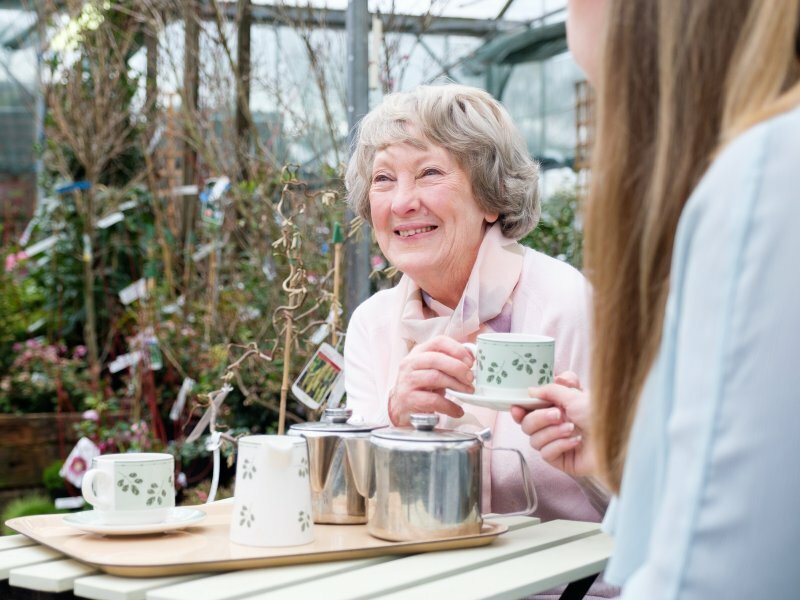 Since being founded in 1994, Focus has secured for clients more than £1 billion of grants for projects and businesses across the UK and delivered more than £1.9 billion worth of projects and programmes – making it one of the most successful businesses of its kind in the country. 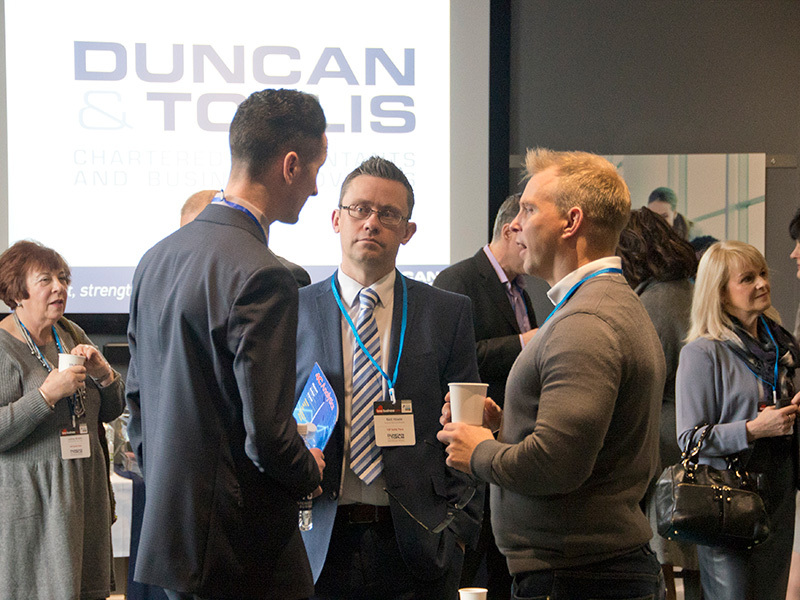 The company also offers a range of services to the property and construction industry, including building surveying, project management and sustainable development support.